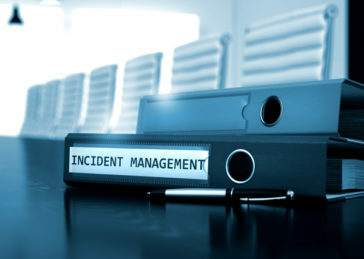 We enable organizations to execute their operational incidents & risk event management response. 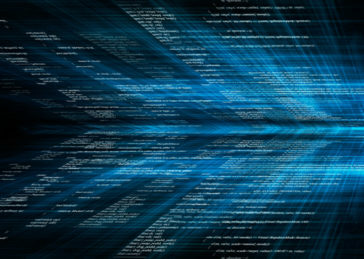 We support organizations to manage their cyber intelligence / reconnaissance protection and investigation capabilities. In an ever-changing business environment, today’s enterprises are constantly faced with new risks and challenges. An enterprise which is able to recognize and adapt to these changes has the opportunity to truly innovate and thrive. PARM developed the Five Dimensions approach as a ground breaking way to allow businesses to thrive by gaining a competitive advantage while cutting back on losses through an integrated risk management/corporate intelligence system. 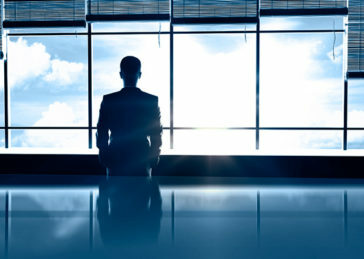 ProActive Risk Management’s (PARM) Corporate Intelligence Services proactively identify emerging risks, threats, trends and opportunities, allowing PARM to efficiently advise senior executives at a strategic level. PARM is able to provide its clients with an unmatched level of information, awareness, and advice by leveraging the expertise in its Five Dimensions. PARM also supports its client with decision making process based on Artificial Intelligence (AI). PARM’s Incident Management services mitigate its clients’ exposure to liabilities, damages, and losses by using processes based on problem solving and proactive customer outreach. PARM’s team of highly trained incident management specialists manages all incidents, complaints, and problematic situations from the moment they are reported until their resolution, effectively preventing potentially negative claims and developments from materializing. PARM’s Security Services maximizes its clients’ return on investment, brings operational & process enhancements, and supports their corporate image by expertly making the security function an integral part of their operations. 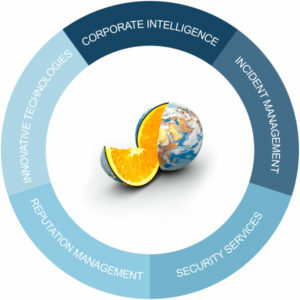 Whether it’s by combining technological and human-driven initiatives in focused operations, by developing efficient loss prevention & security operating procedures or by providing a service of outsourced security, investigation, and post-alarm event management, PARM’s solutions are aimed at the continued viability of its clients’ organizations. Today’s global business environment is rife with potential reputational risks. Human error, technology glitches, security breaches, health related issues and many other events can have a major impact on both an enterprise’s top line and bottom line. When these events inevitably occur, the communications reaction and response exposes a company’s corporate values and ethics to all critical audiences – customers, shareholders, employees and business partners around the globe. By joining forces with the industry’s leading innovators and pioneers, ProActive Risk Management (PARM) is able to provide its clients with the ability to benefit from the latest technology innovations. Supporting and enhancing all the other dimensions, PARM’s work with technology developers ensures that it stays on the cutting edge of this field.